Improve the taste of your food and the quality of your drinking water with an Amana refrigerator water filter. 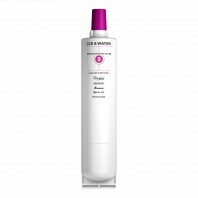 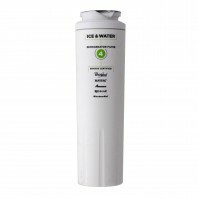 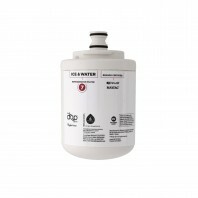 As with all refrigerator water filters, theyâ€™re designed to reduce contaminants such as iron, chlorine, and sediment, in your ice cubes and drinking water. 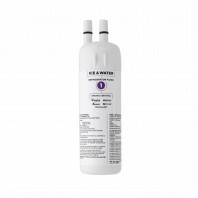 However, Amana refrigerator water filters do more than just remove a few contaminants from your drinking water, they eliminate a total of 8 different contaminants from your refrigerators water including, asbestos, lead, and particulates (class I) while retaining beneficial fluoride levels. 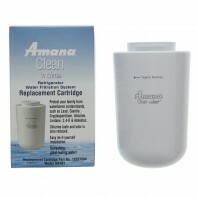 With an Amana refrigerator water filter youâ€™ll notice the difference. Amana refrigerator water filters are compatible with select KitchenAid, Kenmore, Whirlpool, Maytag, and Jenn-Air refrigerator water filters. 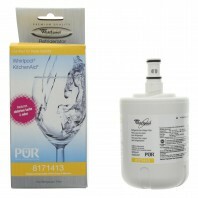 For more information on compatible models, select a product below. 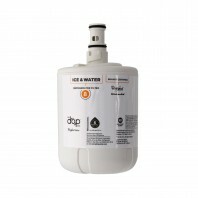 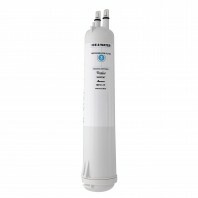 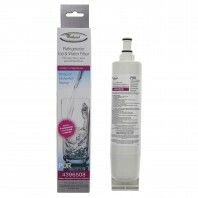 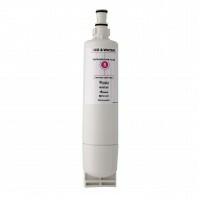 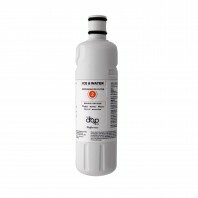 Looking for other Amana filtration products, Discount Filter Store carries a wide variety of Amana products, including Amana air filters and various water filtration accessories.